Our students have the opportunity to use new and up to date apparatus in state-of-the-art science laboratories. 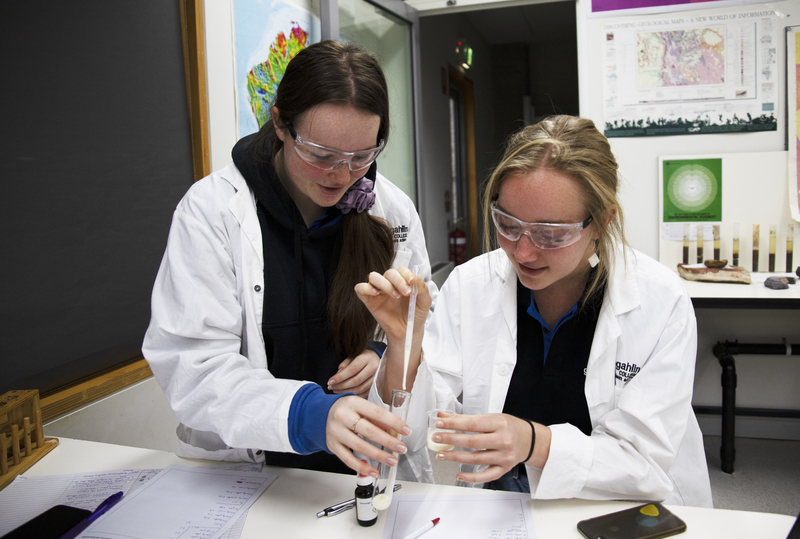 The teaching and learning in science at Gungahlin College utilises a hands-on approach with numerous experimental tasks. Our contemporary learning environment offers increased opportunities for learning through innovative teaching and student collaboration. 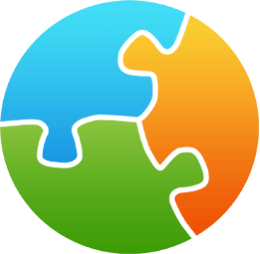 Minor and major course patterns are available for all science courses however; a major-minor is available in Physics, Chemistry and Biology if a student completes the ANU Extension Program in the appropriate area.